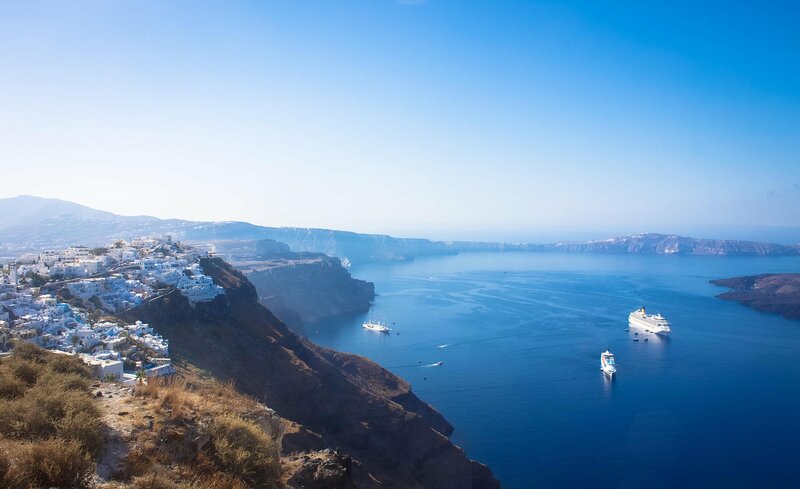 On this Best of Santorini Private Tour, you will visit the most famous places of Santorini such as Oia, Pyrgos village, Fira, a winery, the Black Beach. 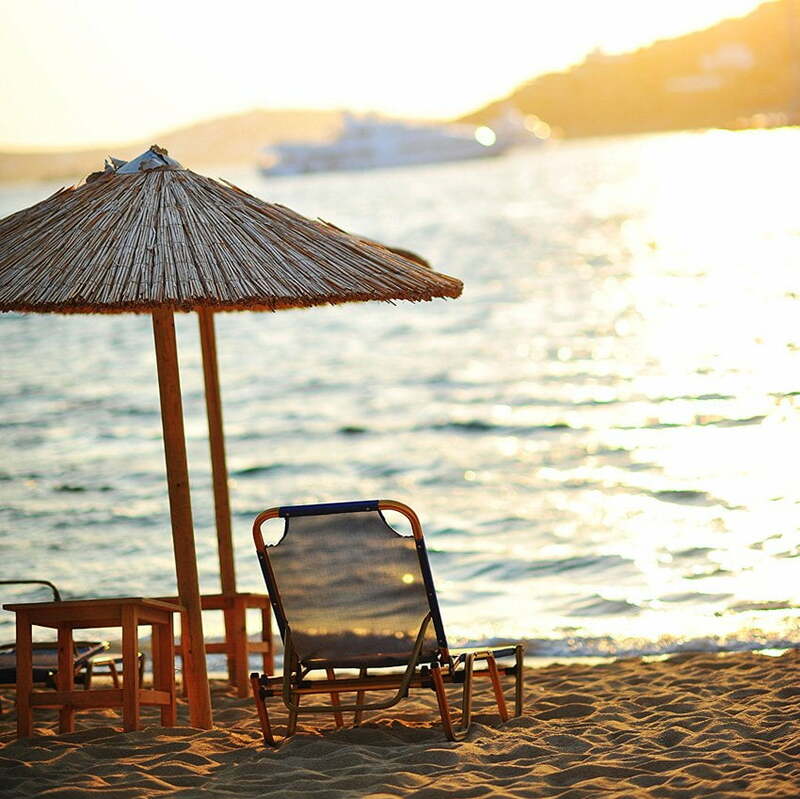 You will admire the extraordinary beauty of white houses above the infinite blue of the Aegean Sea! 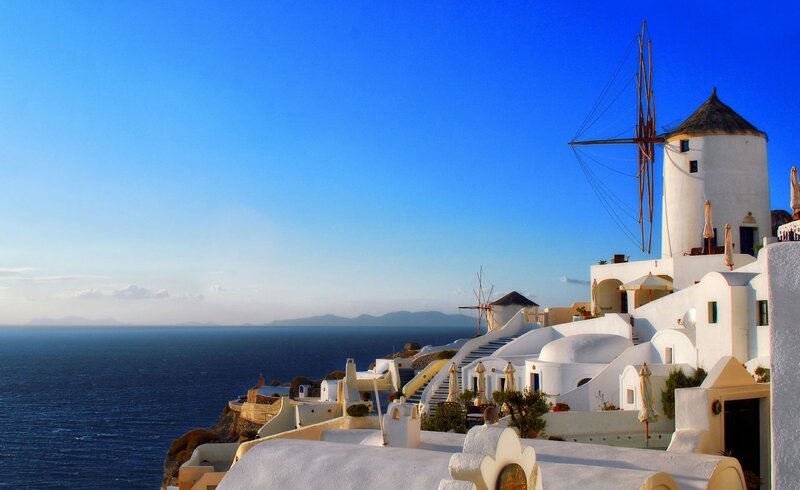 Visit the blue-domed buildings which Santorini is famous for. Let’s take there your own postcard! 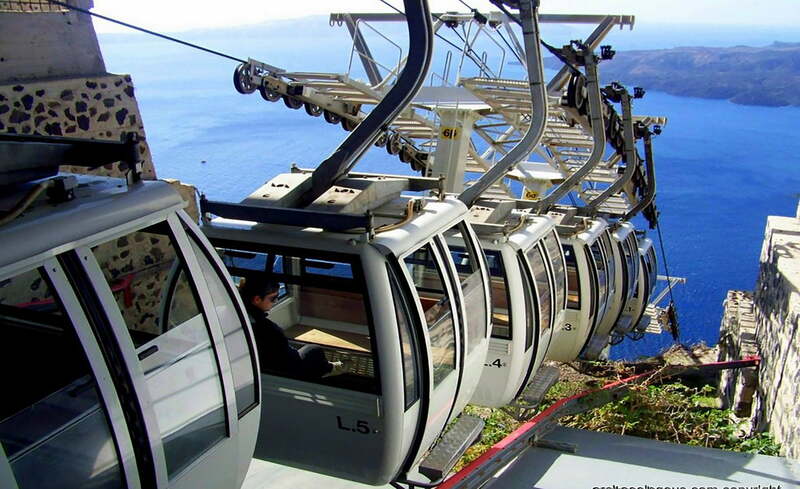 Donkeys or cable cars? It's up to you! 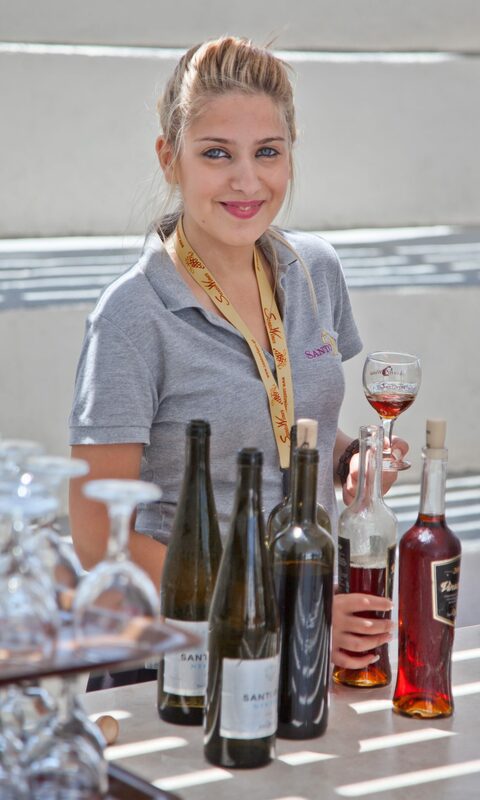 On our tours you will have an expert in wines guide with you! 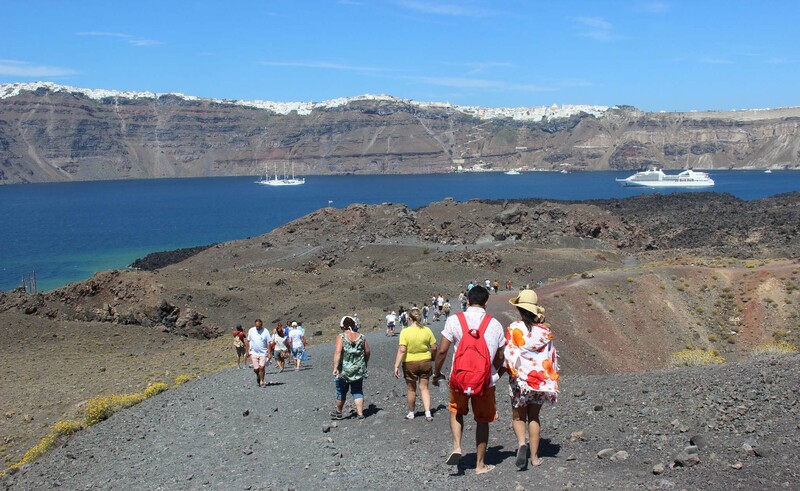 On this Best of Santorini private tour, visit the most famous and authentic places of Santorini. 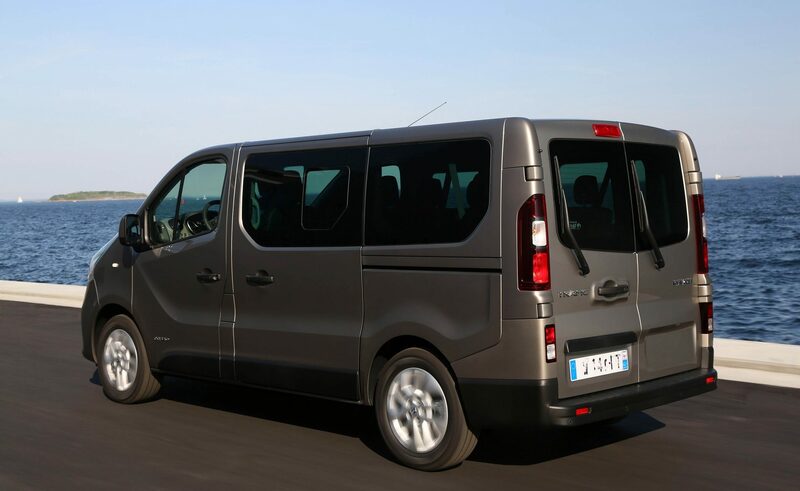 In addition, enjoy the company of our expert local guide and our high quality of services. 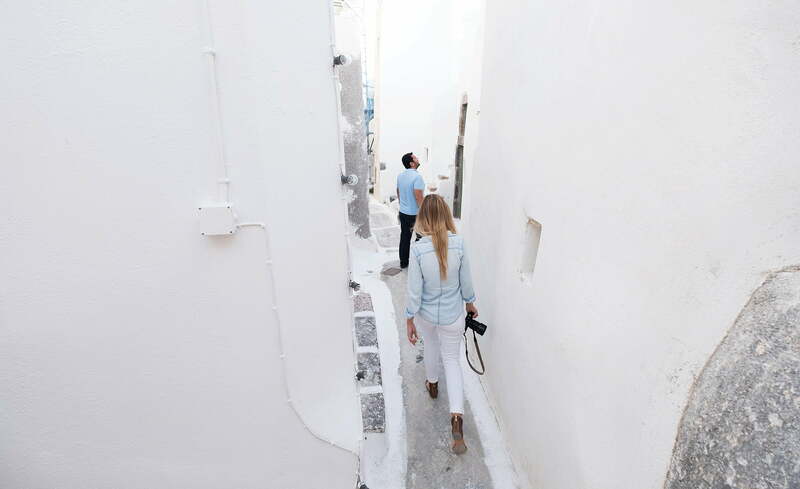 First of all, have a walking tour to Oia to admire the unique traditional architectural design. This is composed of whitewashed houses and the blue-domed churches which hang off the cliffs. 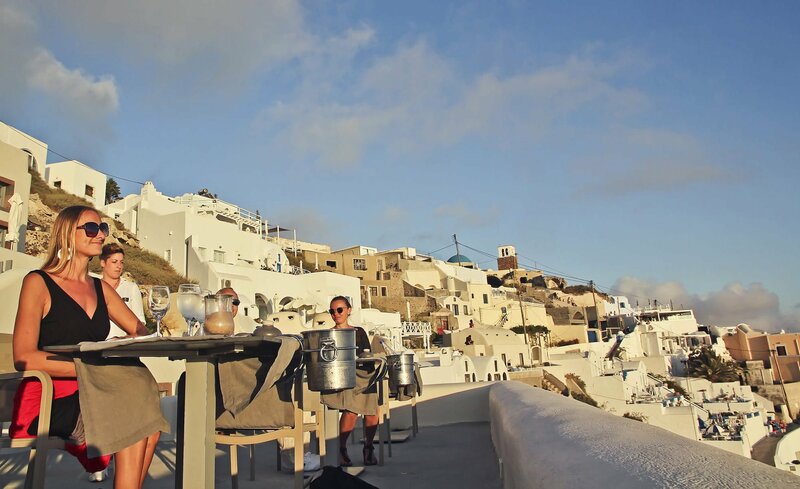 As a result, Oia is considered one of the most photographed places in the world! 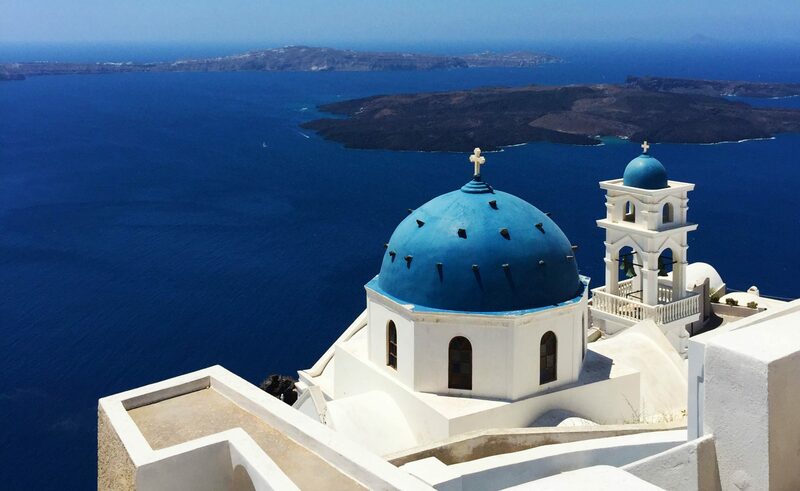 As for the blue-domed buildings which Santorini is famous for, are nothing more than churches. But there is just one which is the most famous of all, figuring in all the postcards. Hence, let’s take your own postcard there. Furthermore, at the highest peak of the island an old monastery keeps the Christian tradition alive. Besides the religious sentiments you may experience, you can admire the spectacular view of the whole island and count many others in the blue horizon. 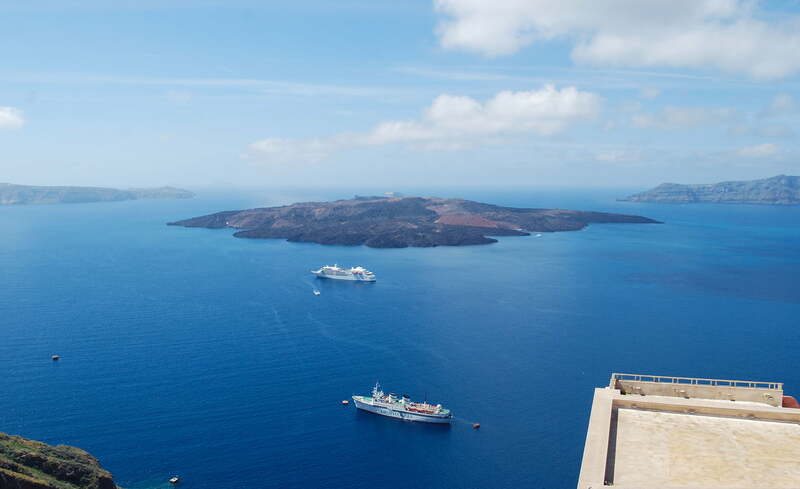 Similarly, our Best of Santorini private tour continues to a unique & high quality winery. 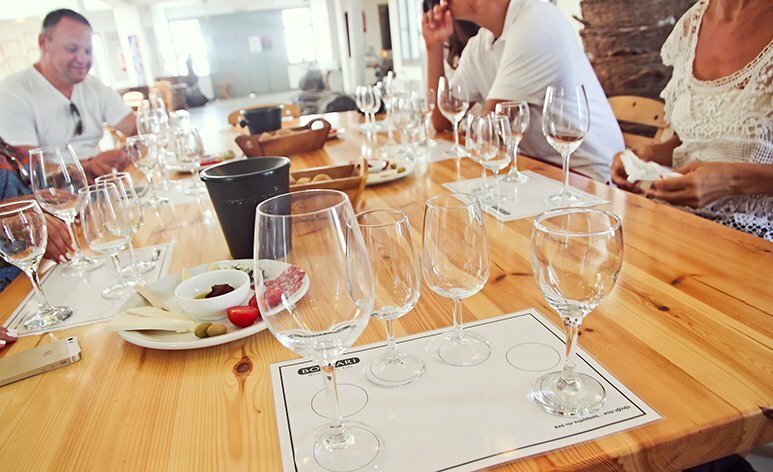 There you can taste the local varieties of Assyrtiko or Mavrotragano. Although these varieties are almost extinguished from the face of earth, they managed to survive only here, on Santorini. 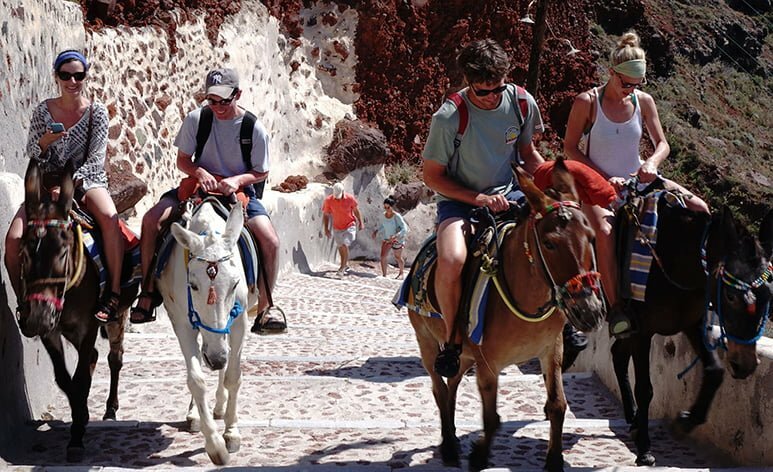 On the whole, gain an insider’s perspective when you visit Santorini alongside our passionate guide. 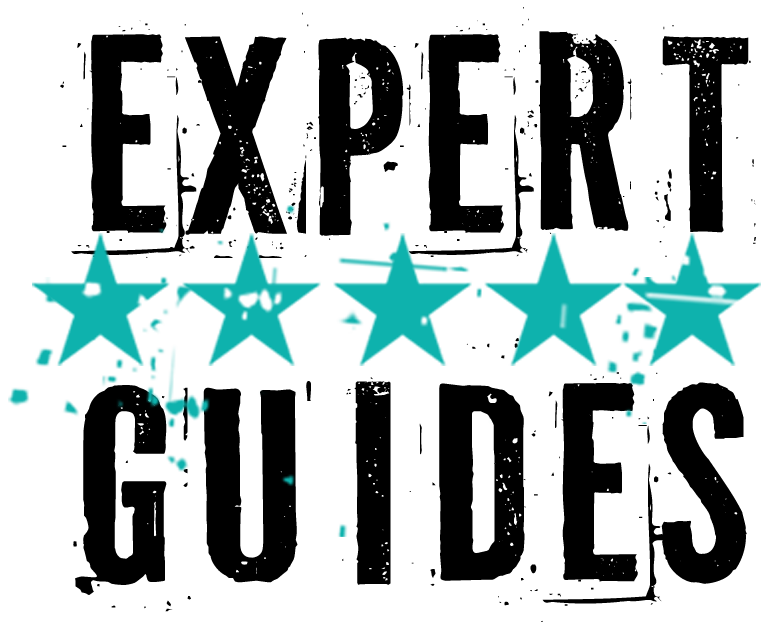 Finally, make your trip a truly authentic travel experience! Don’t miss out on watching how the locals live! 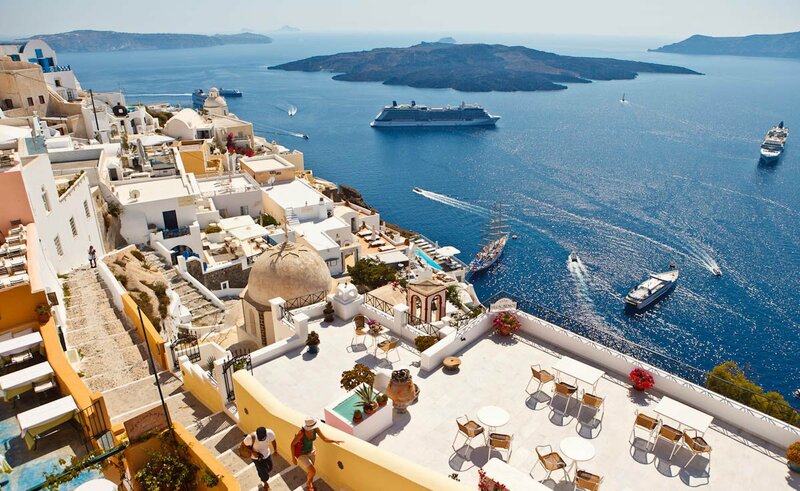 Lastly, learn about the special microclimate of Santorini and its specific flora.